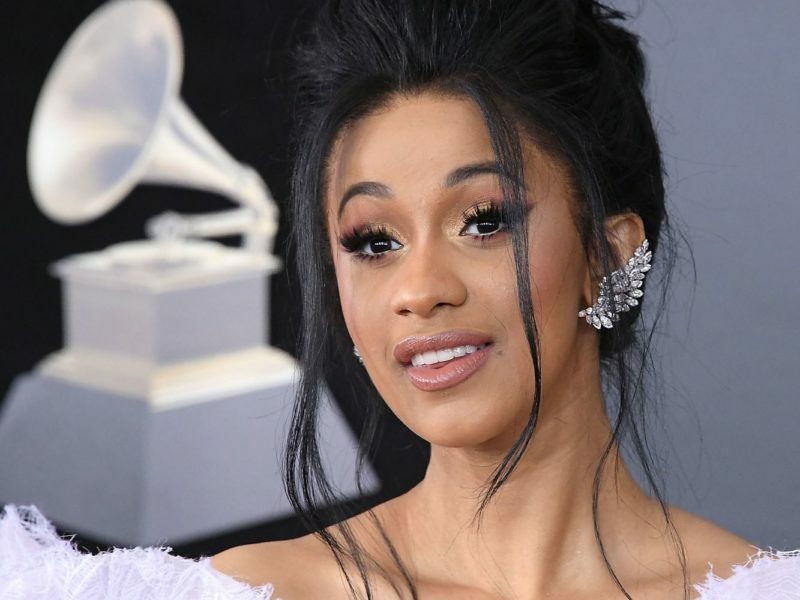 Hey, Cardi B, You Can Take Action in Praying for America! 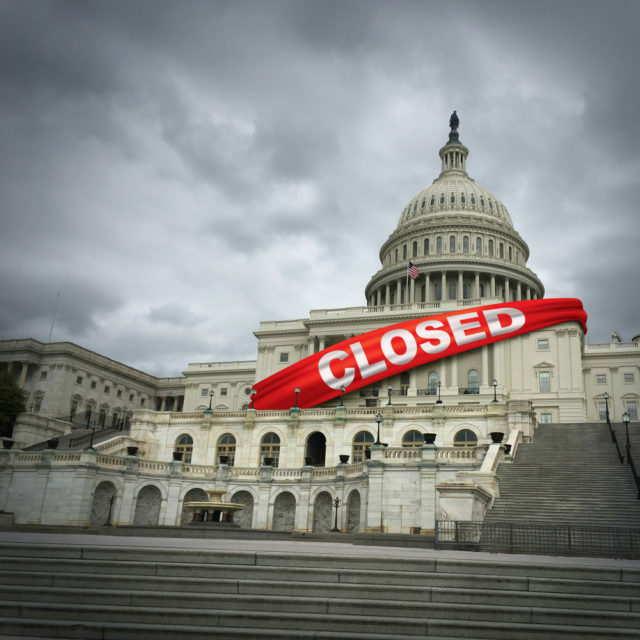 The US partial government shutdown reached Day 27 today. It has been the longest shutdown in modern American history. No matter what your political opinion is about it, it’s costing over $200 million a day, up to $5 billion so far, for delayed wages. Maybe it has affected you or your friends. I have friends in the US Coast Guard who are currently working, serving their nation, not knowing when their next paycheck will arrive. They have been encouraged to find other jobs while they wait for a resolution to the political quagmire in Washington, DC. Isaiah 60:1 says, “Arise, shine, for your light has come, and the glory of the LORD has risen upon you.” It’s time to rise up Church! Its time to ramp up prayer and intercession on behalf of everyone affected by the shutdown. Its time to wake up a little earlier to seek the face of God, or stay up a little later to call the glory of God down upon our nation. To petition the King of Kings to pour out His Spirit on the hallways, corridors and rooms of government. That our legislators, leaders and everyone in authority will begin to have dreams and visions. And being drawn to the Lord as Biblical wisdom is poured out upon them. But not only are we to intercede, but we can also give. Perhaps we can give groceries or gas cards. We can put in an encouraging card and cash. When we drop these gifts off we can ask if we can pray the power of the Holy Spirit upon Government workers. The Government may be shutdown, but God’s Will never shuts down. His plans always prevail. He still sits on the Throne. Instead of waiting on the politicians, let’s act, Church. Give God the fame, in Jesus Name.